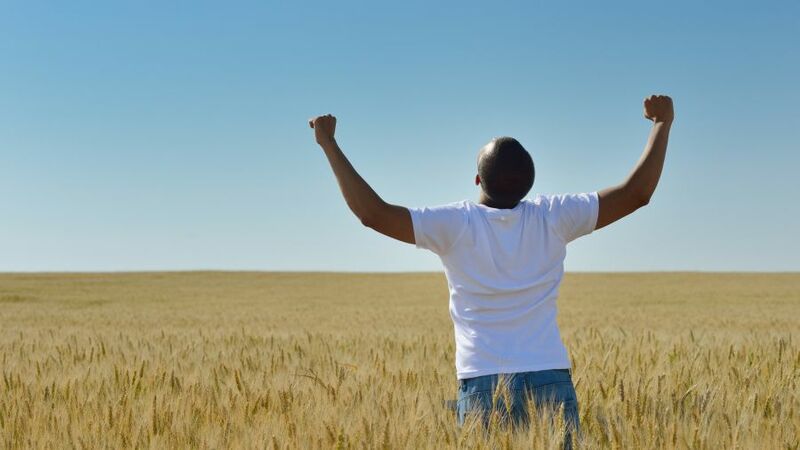 Big Dreams, Small Town Living: Launch Your Business in Rural Saskatchewan! Have you dreamed of starting a successful small business but thought that it was impossible while living in a rural area? Maybe a few naysayers have even told you that entrepreneurship is better left to those in bigger cities…. We are here to tell you that’s just plain untrue! Small businesses can - and do! - succeed across rural Saskatchewan every day, and they are built by people just like you. In fact, the Government of Canada reports that there are 40,453 small businesses (companies employing up to 99 employees) in Saskatchewan alone! Don’t wait to download your complimentary e-book and discover why so many passionate, innovative citizens across rural Saskatchewan are starting small businesses today. If you have any questions or concerns about how you can make your small business dream a reality, the teams at each of our 13 convenient Community Futures locations across the province are standing by to help! This e-book is intended for informational and inspirational purposes only and should not be considered a substitute for professional and/or legal advice. - Please Select - BroadviewBrunoKindersleyLaRongeMeadow LakeMoose JawNorth BattlefordOutlookPrince AlbertSwift CurrentTisdaleWarmanWeyburnYorkton Please select your nearest town. 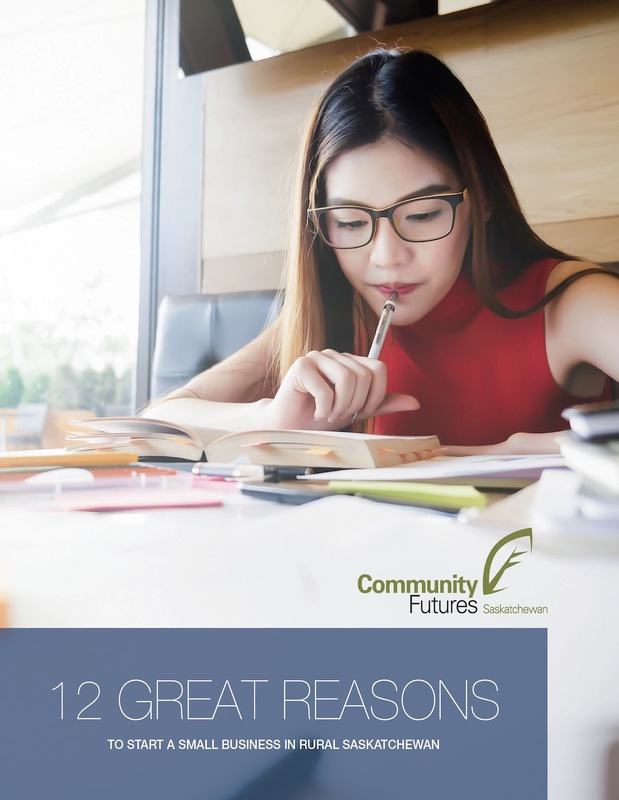 For over 25 years Community Futures has operated 13 offices across Saskatchewan offering rural residents access to business loans, advice, and support. Community Futures strives to build social, community economic and entrepreneurial capacity, placing emphasis on long-range planning and results. Learn more at www.cfsask.ca.